If you love music, you can enjoy this song and the book, too. 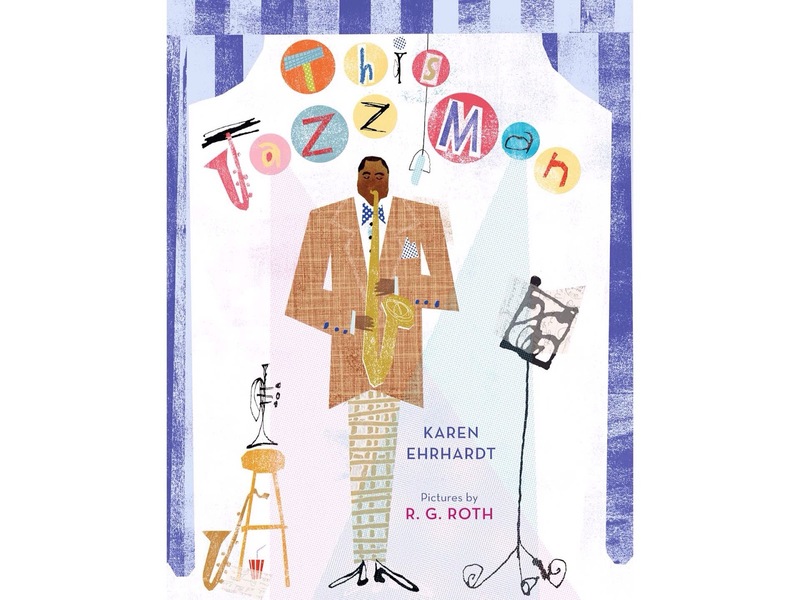 Miss Nina sings the book "This Jazz Man", written by Karen Ehrhardt. Si te gusta la música, puedes disfrutar con esta canción y con el libro, también. e ilustrado por R.G. Roth.